Looking for the Season 6 Patch Notes? Click here. 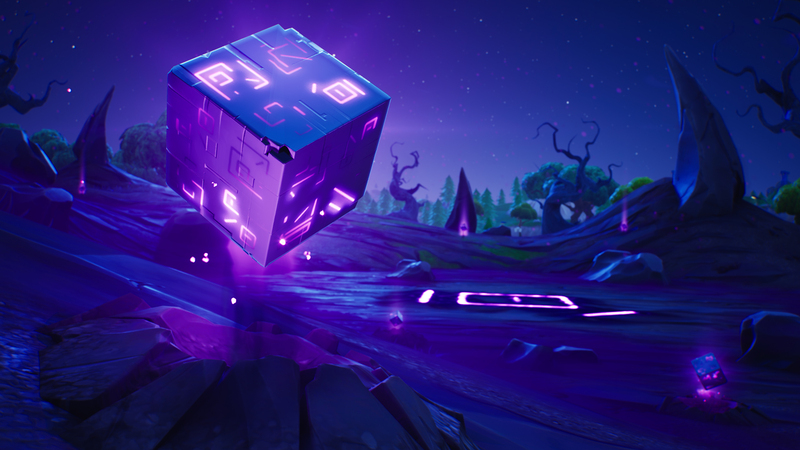 Darkness Rises Are you daring enough to enter the Wailing Woods, face the corruption of the cube or visit the Haunted Castle? The corrupted areas have spawned Shadow Stones around the island. Consume them to uncover their power. Season 6 Battle Pass A new Season means a new Battle Pass, packed with over 100 new rewards. It’s available right now in-game for 950 V-Bucks. Similar to previous Battle Passes, you’ll be able to complete Weekly Challenges to level up and earn rewards faster. Complete enough Weekly Challenges and you’ll uncover even more exclusive rewards! Still not sure where to start? Take a peek at the video below. Our community content creators continue to impress! We’re grateful for all the passion projects that have come together since the beginning of it all. Keep creating with the Season 6 asset pack, free for everyone to use. Download it here. Tips For New Players We can’t wait to see you discover all that Season 6 has to offer.